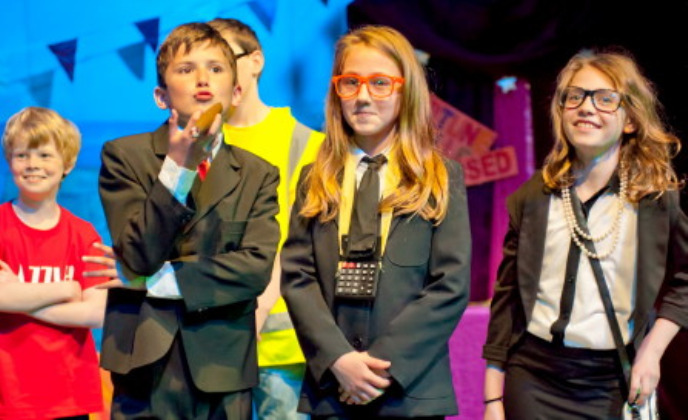 Dazzle your audiences and inspire your cast - put on this proven show at your school! 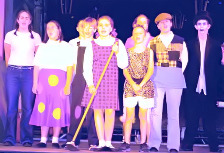 Join our school musical Director’s and Producer’s Support Programme. 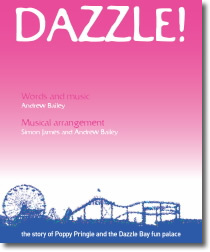 Band call for new, professional studio recording of Dazzle. 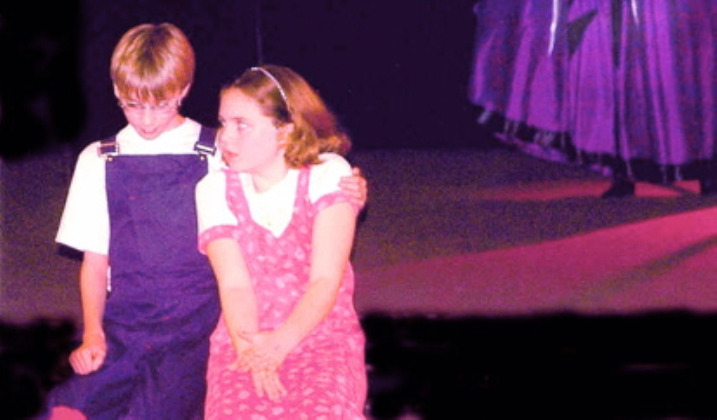 Sell-out your show every time with our free "Essential Show PR Plan". 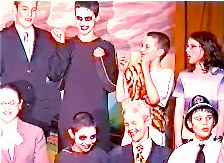 Stage Dazzle! 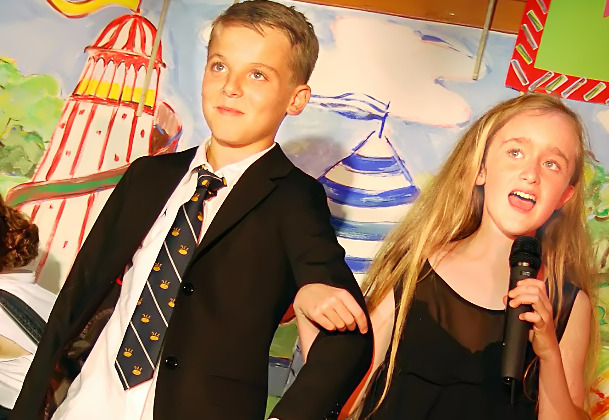 at your school - and unleash the theatrical magic! Following successful productions at schools and youth theatre groups across the UK, the script and score for hit children's musical Dazzle! are now available for you to purchase and download online. 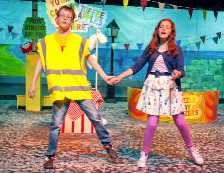 This means you can put on a successful production of this magical show at your school or children's theatre group. 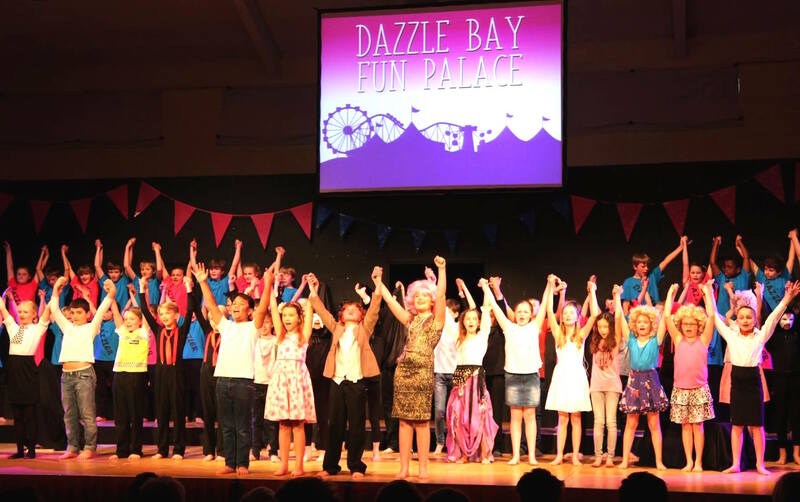 Dazzle is a tried-and-trusted summer musical for children and young people, proven in production after production by groups with all levels of experience. 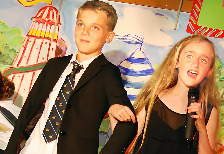 inspires young performers, and unlocks talent and energy. delights audiences of all ages. raises the roof wherever it is performed. 91% of people visiting this site request a persual copy of the script and score for Dazzle. Request a perusal copy here. 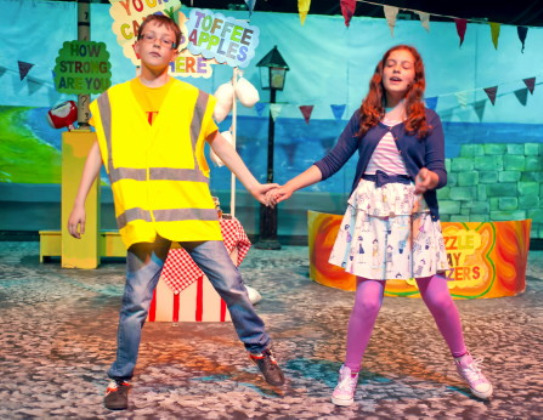 With West End-quality songs, an exciting story and captivating characters, your summer production will be an unforgettable experience – for your cast and audiences. The show comes with everything you need for a successful production. This includes broadcast-quality backing tracks of the music, ideal for rehearsal and note-perfect performance. If you want the excitement and magic of a live theatre band playing for your end-of-term summer show, the music for Dazzle! is professionally scored with full band parts available. How to put on a show. Join our free Director’s and Producer’s Support Programme.